So this was entertaining, but it seems that it didn't quite flow. There was a lot of great interaction between all three characters, and the mystery behind the love story was very intriguing. I wish that this was more about the mystery rather than the love story. I think that it would have been much more successful. I think that once you can get passed the family aspect, that the relationship could be pretty successful, but when you first read it, it has kind of a strange creep factor. This was just an okay romance for me, but I enjoyed the mystery aspect quite a bit. For reviews & more info, check out our The Billionaires post. 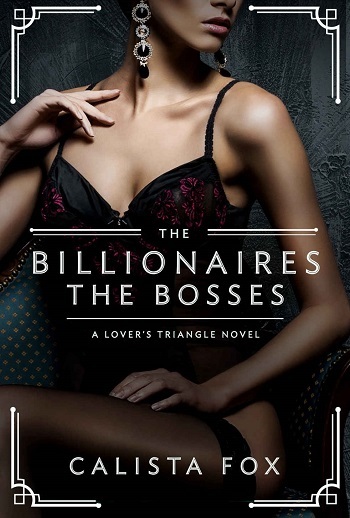 For reviews & more info, check out our The Billionaires: The Bosses post. 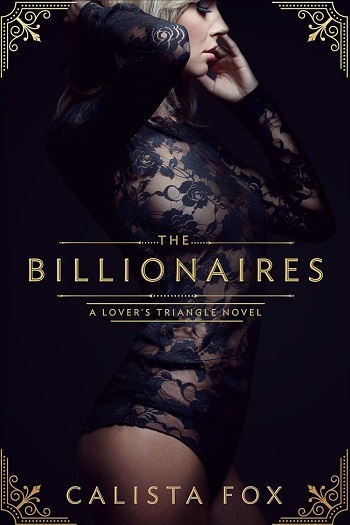 Reviewers on the Wicked Reads Review Team were provided a free copy of The Billionaires: The Stepbrothers (Lover's Triangle #3) by Calista Fox to read and review.